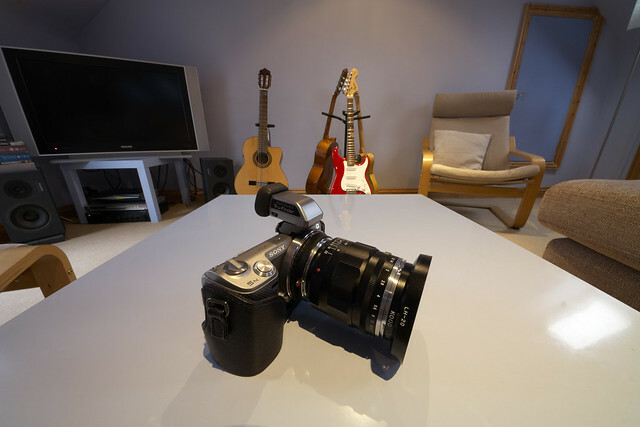 I got hold of a Novoflex Sony a-mount > Samsung NX adapter to use my lenses on the NX200. This isn't easy. The magnification focus aid doesn't work with it so its focusing using the screen at full size only. (UPDATE - you can tell this is a rolling review! 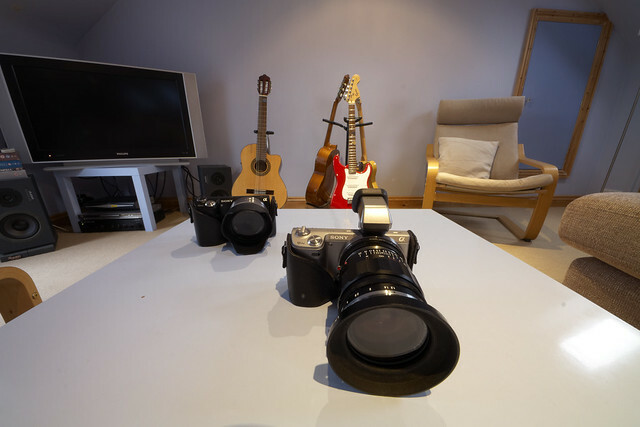 The magnification for MF lenses DOES work, by pressing the OK button on the back of the camera) Sony a-mount lenses also don't have aperture rings so its guesswork as far as thats concerned. The Novoflex adapter does have an aperture changer, (the blue ring in the pictures) but as usual there are no markings. However having said all that the results are great. N.B. All of these images taken with the NX200 + adapter are available at full-size if you click on them through to flickr > Actions > View all sizes > Original. 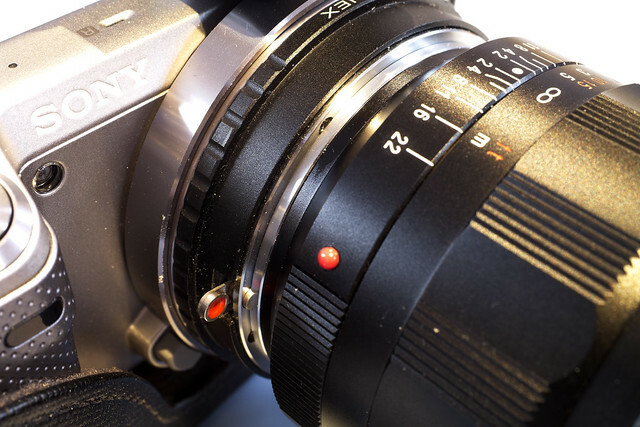 This is the Sony a-mount 30mm f/2.8 macro lens. 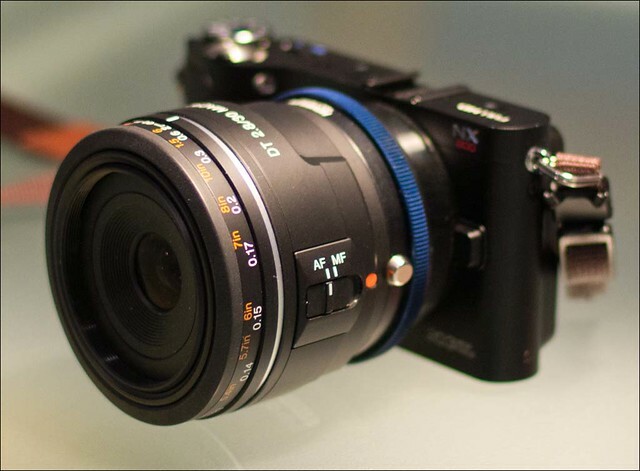 This is the Sony a-mount 85mm f/2.8 SAM lens. 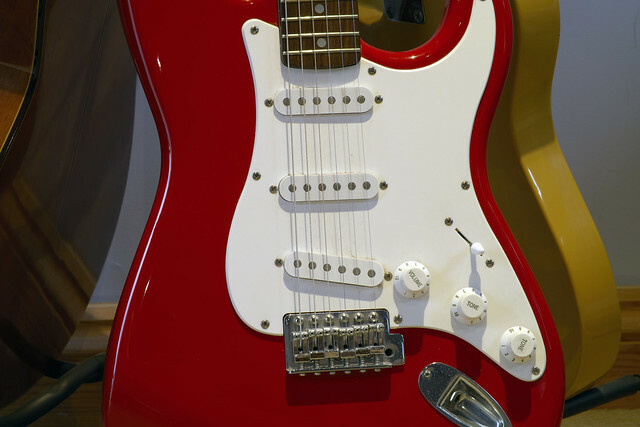 However this does show once again what this camera is capable of if you are prepared to put in some work. Unfortunately it also highlights the lack of lenses for the system. Particularly the absence of a decent wide-angle. 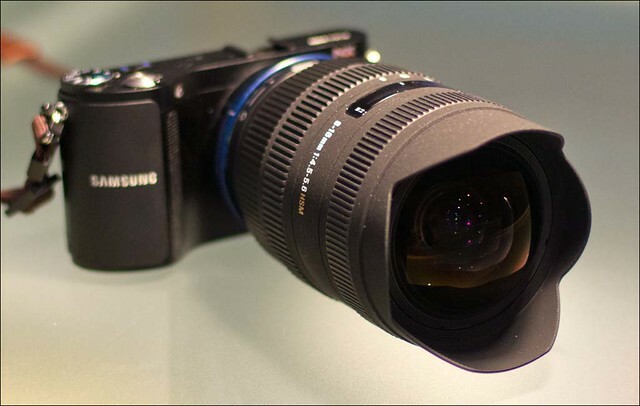 One of the advantages of m4/3 is that Panasonic got the 7-14mm zoom out relatively quickly, which is something neither Sony or Samsung have managed for their mirrorless CSC's. 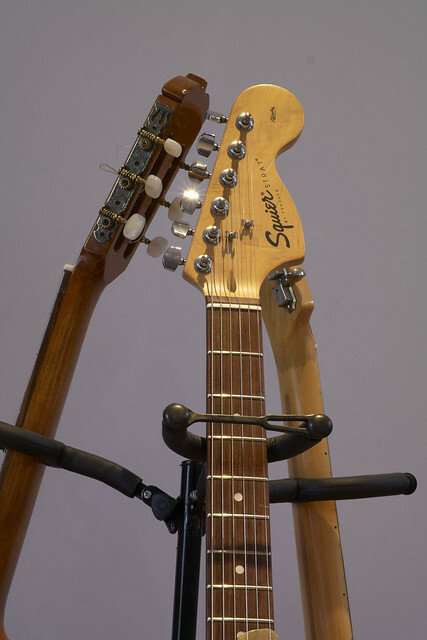 The Sigma 8-16mm produced amazing results which you will see if you look at the full size images. 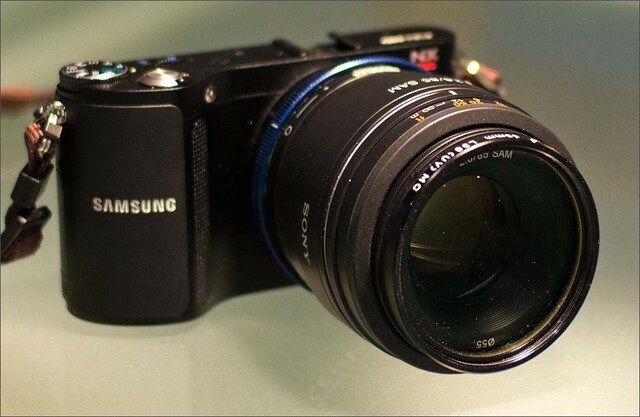 However, a Samsung version of something this wide doesn't seem to be on the horizon. 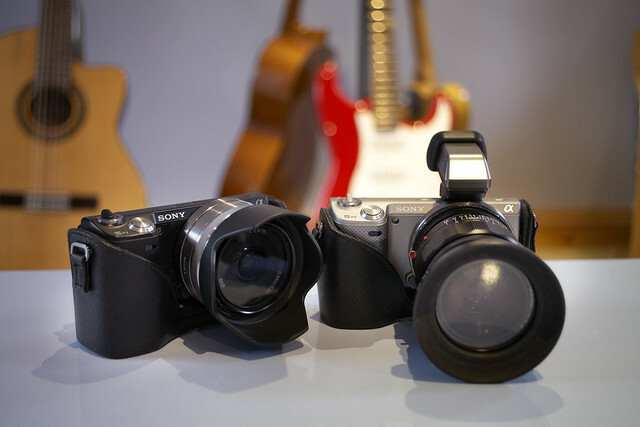 These results have made me decide on a three-way comparison between my Sony a77, NEX-5n and the NX200, since I can now use the same lens on all three cameras. I'll do this relatively soon. Should be interesting!